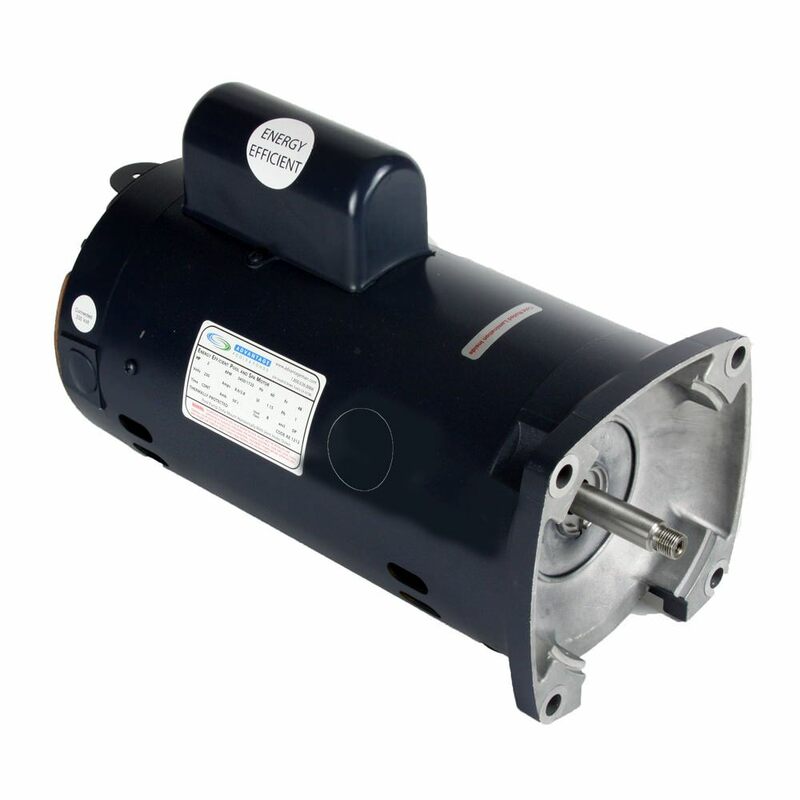 The 2 HP Square Flange 56 Y frame single speed motor is 100% Brand new and is compatible with pool pumps such as the Hayward Tristar, Pinnacle and Whisperflo. High quality and super efficient, it has a corrosion-resistent outer shell, easy wiring access and has a unique design which increases airflow across the winding. Cooler running motors like this one, will last longer and is made of high quality materials like all copper windings and stainless steel shafts unlike most motors today which use cheaper materials like aluminum windings. These are made to last.